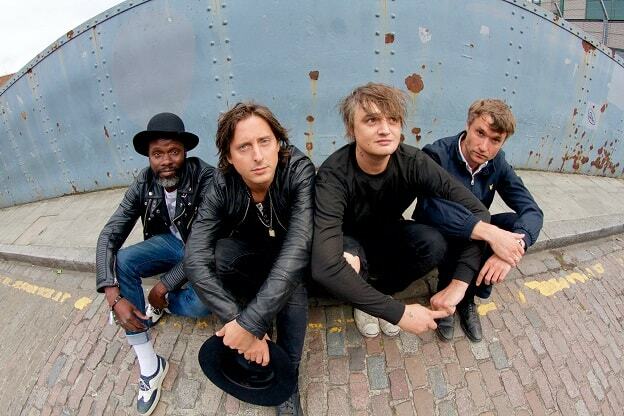 The band, made up of Peter Doherty – vocals/guitar, Carl Barât – vocals/guitar, John Hassall – bass guitar and Gary Powell – drums, will host their Sharabang Fest on the last day of the action sports and music event on September 9. The band, who own The Albion Rooms hotel in Cliftonville, have hand-picked support acts including Echo & The Bunnymen, Reverend & The Makers, Chas & Dave and Manchester’s acclaimed – Cabbage. Poet and theatre maker Luke Wright will be compering throughout the day. 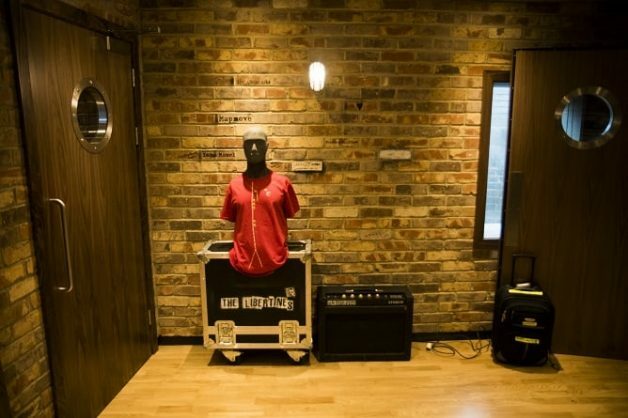 Today (August 16) they announced that they will be concentrating on producing new material at the recently completed studios in their Cliftonville hotel. The bar is near completion and will open very soon, whilst the hotel is scheduled to open in 2019. The band, who last week were announced as the new shirt sponsors for Margate FC, are part of a massive line-up at this year’s Wheels & Fins, which takes place from September 7-9. 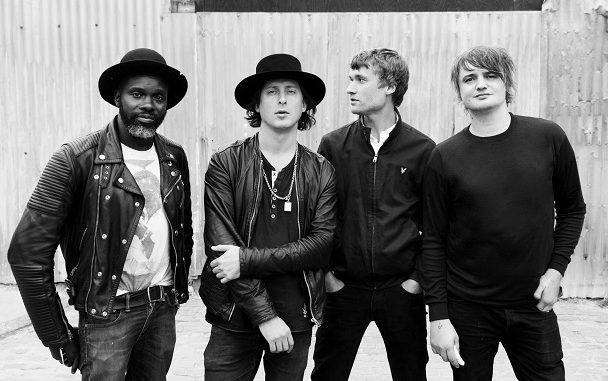 The 2018 Wheels & Fins event takes on a new festival site and will have some 80 live acts across 3 stages with headliners including The Libertines, Feeder, Faithless (DJ set), Example and DJ Wire, Sub Focus and High Contrast. 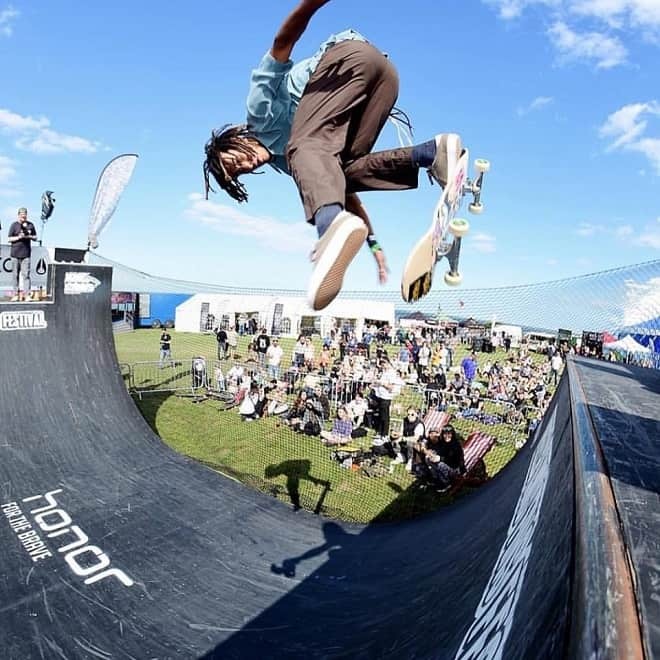 There will also be the UK Mini Ramp Championships and other sport action.